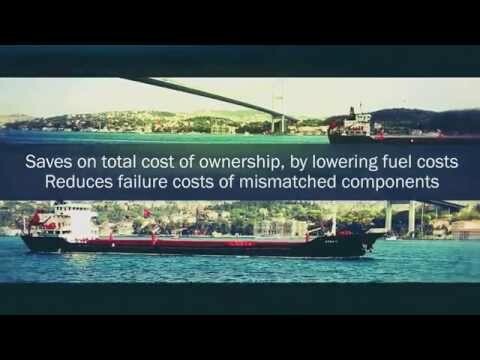 RETROFITting ships with new technologies for improved overall environmental footprint. RETROFIT “Retrofitting ships with new technologies for improved overall environmental footprint” aims to initiate a new impulse in combating climate change by improving the environmental efficiency of waterborne transportation, specifically the environmental footprint of existing ships. RETROFIT provided the European shipbuilding & ship repair industry and marine equipment suppliers with efficient methods and tools for retrofitting of existing ships with green technologies, hereby serving the broader interest for clean, safe and competitive European waterborne transportation in a period of lesser economic windfall, and with a view to meeting future market and societal needs. The project was funded by the European Commission under the 7th Framework Programme. Would you like to receive the final report? Request the report here.